Update Daily from the MLS Database for Accuracy! If you need any more Listing Information or would like to schedule an appointment to view any of these North Idaho Listings please give us a call or send us an email. You can also click on the Contact Us Button, the Request Information or Schedule Showing Links on the listing pages. Thank you for visiting and enjoy your property search. Please come back and visit us soon. 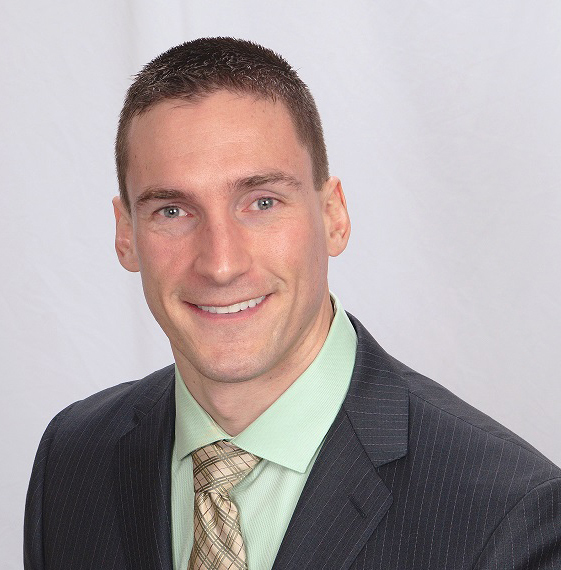 We would like to help you with your CDA and North Idaho real estate needs. Note: (Image Coming Soon) means new MLS listings may take one day for the Coeur d'Alene MLS to upload all the photos from the Coeur d'Alene MLS database. Please check back in a day. There is a maximum of Photos per MLS Listing by the Coeur d'Alene MLS. 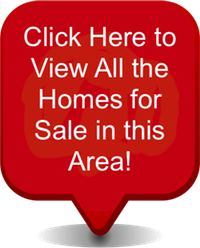 the "BEST" North Idaho MLS Real Estate Website Info. "Serving CDA, North Idaho, Spokane area Since 1967"
Contact Us, Request Info or Schedule Showing Links! Outstanding Professional Client Service Results! 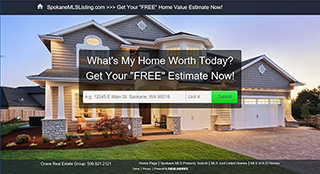 "View CDA & North Idaho MLS Listings"
Get My "FREE" Home Value Estimate!